It seems counter-intuitive, but interior design isn’t always about interiors. While it’s important to us to design and deliver indoor spaces which suit our clients’ lifestyles and reflect their personal tastes, it all seems a bit half-hearted if a home’s outdoor environment isn’t made beautiful too. A stunning dining room looking out over a lacklustre garden just doesn’t feel right to us, which is why at Clifton we see home and garden as a whole, and incorporate planting, landscaping and all kind of garden re-design as a key part of any project. 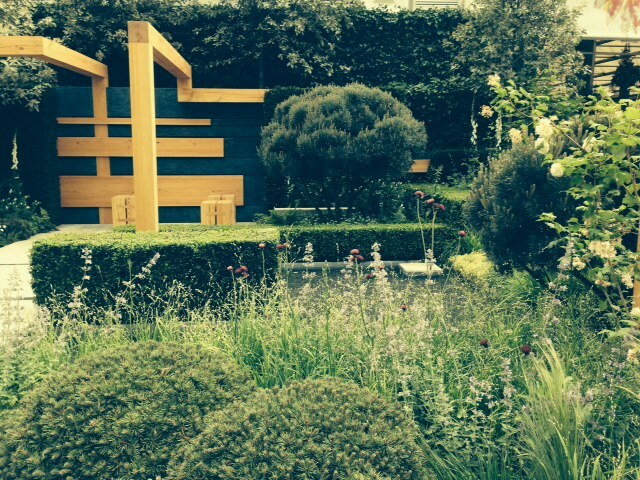 A beautiful, well planned garden is a thing of beauty come rain or shine, and should never be an afterthought. 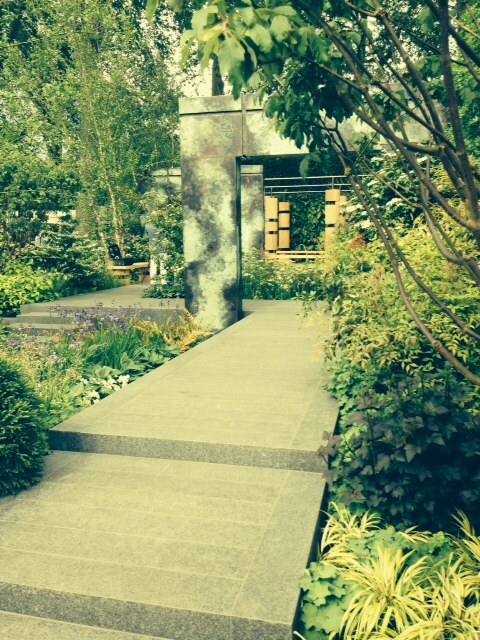 Which is why this year we were excited to visit London’s world famous Chelsea Flower Show to take in the latest trends, innovations and inspirations for all things horticultural. 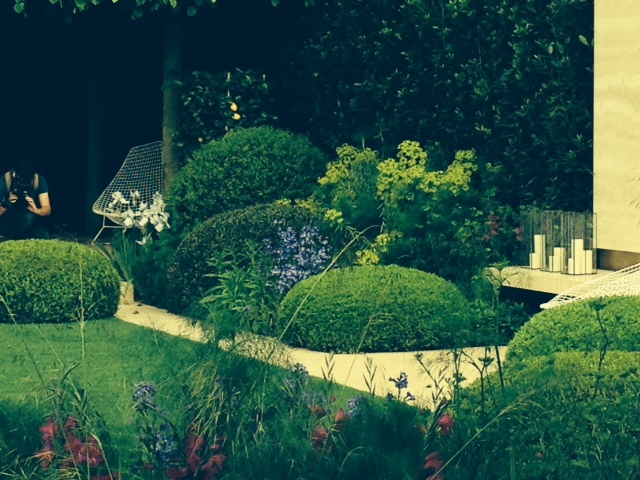 This modern classic garden was a real favourite with Rosie, our founder. Sandstone paving set in clean lines met with topiary in rounded, organic shapes and vibrant beds of ferns wild flowers. 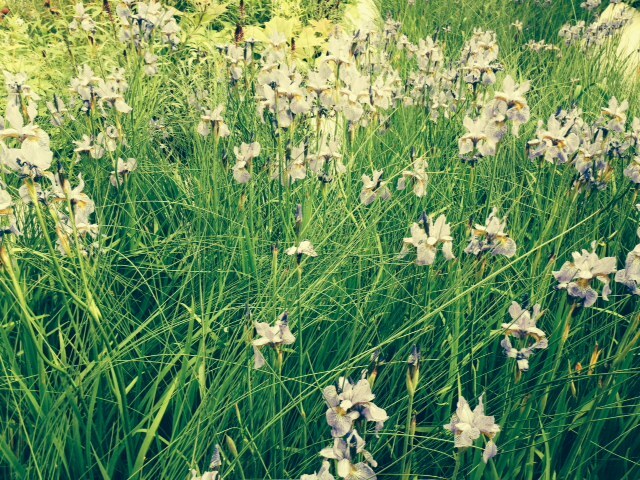 A quintessentially British garden with a laid-back, glamorous feel. 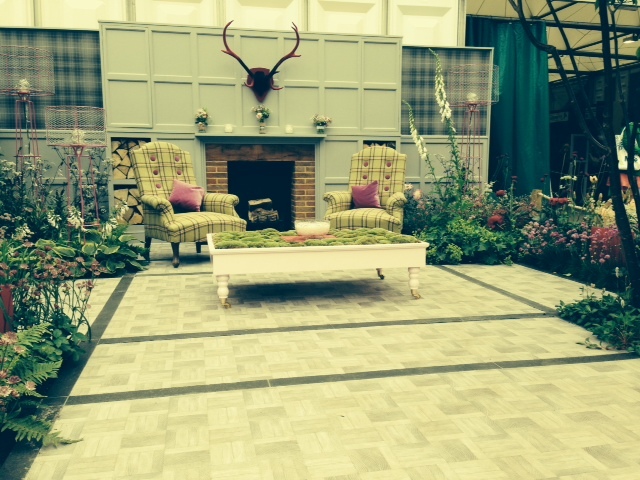 The hundreds of designers’ entries on show ranged from traditional to futuristic to truly adventurous, with the above ‘Outdoor Drawing Room’ design complete with planted moss coffee table proving a particularly eye-catching idea. 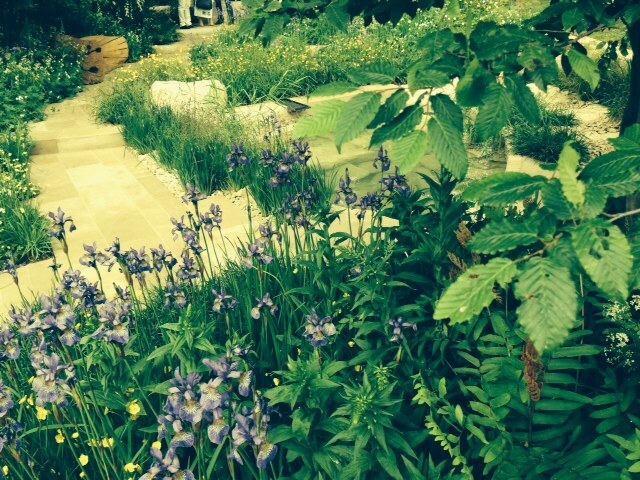 2014 was another fantastic year for the RHS’ Chelsea Flower Show and we left with endless ideas and inspiration. We can’t wait to see what 2015 will have to offer!